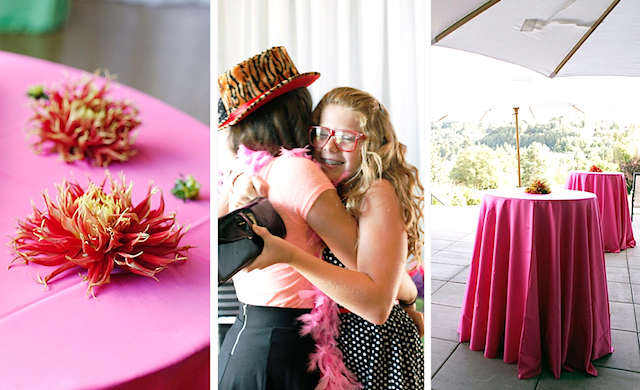 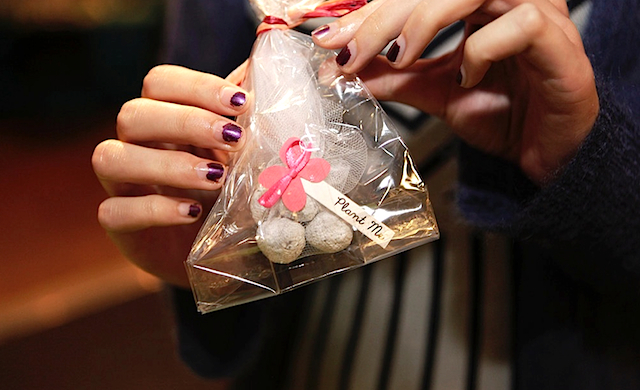 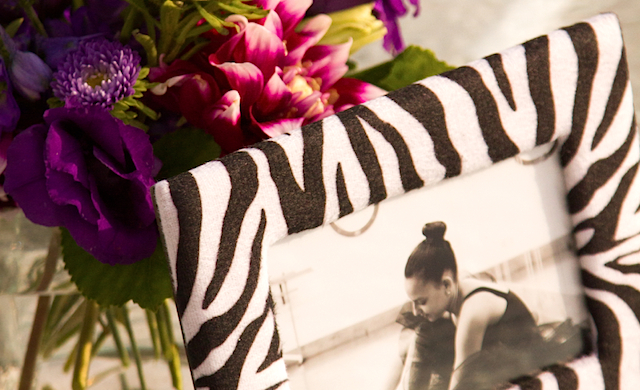 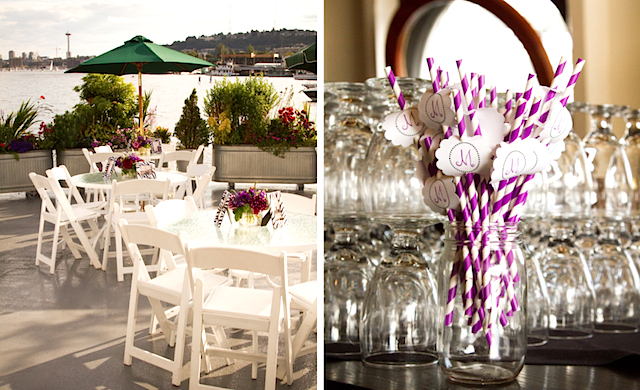 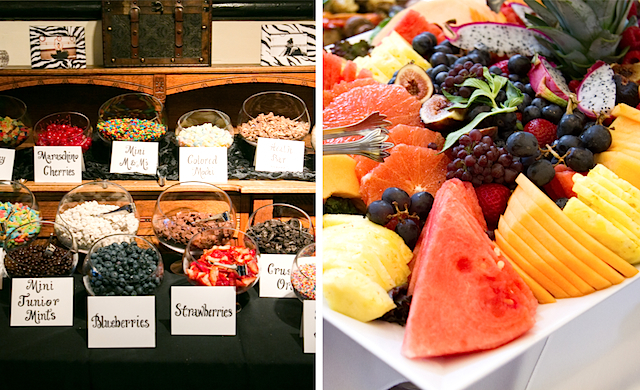 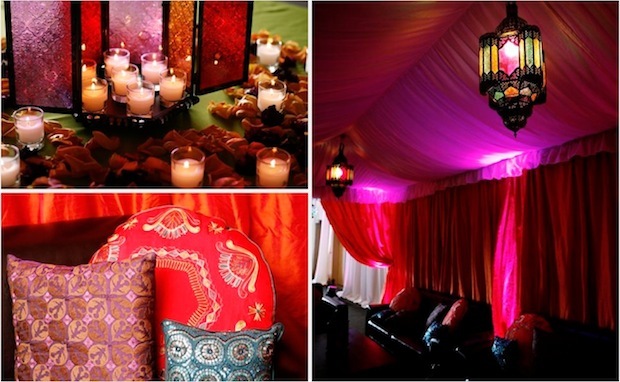 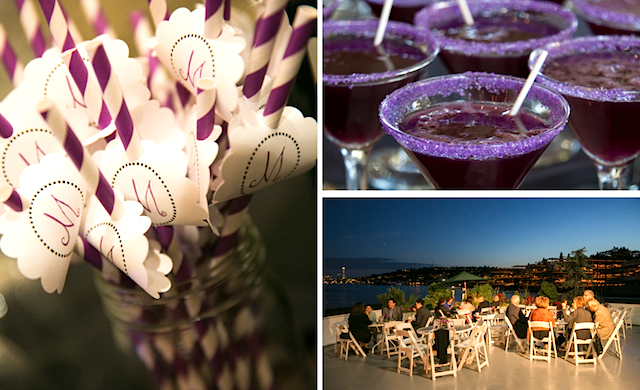 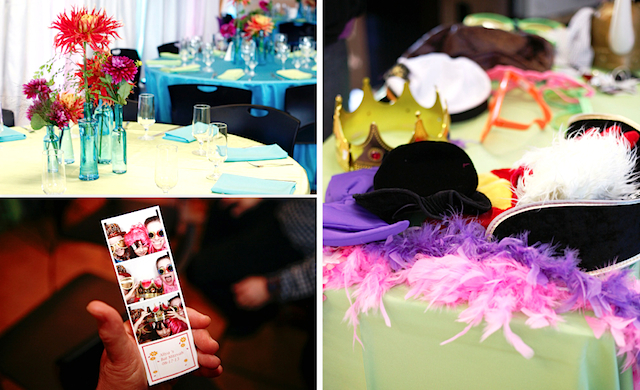 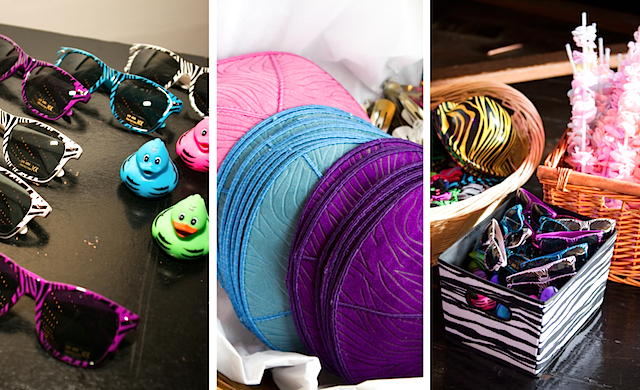 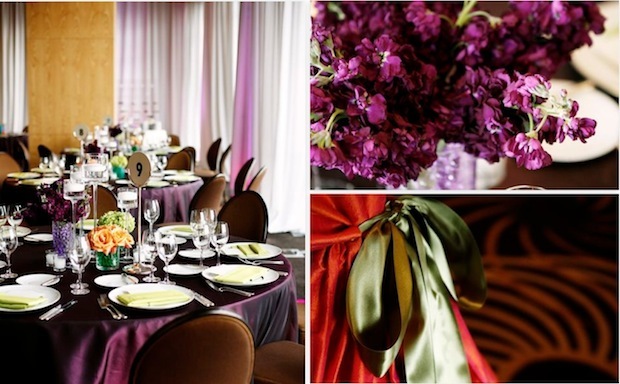 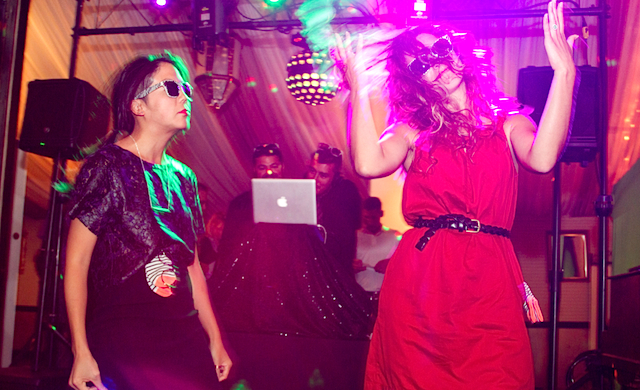 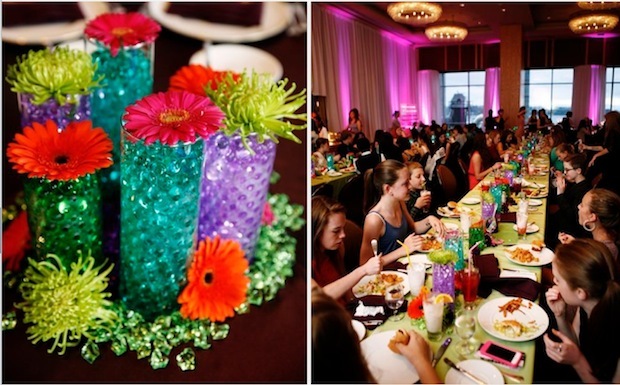 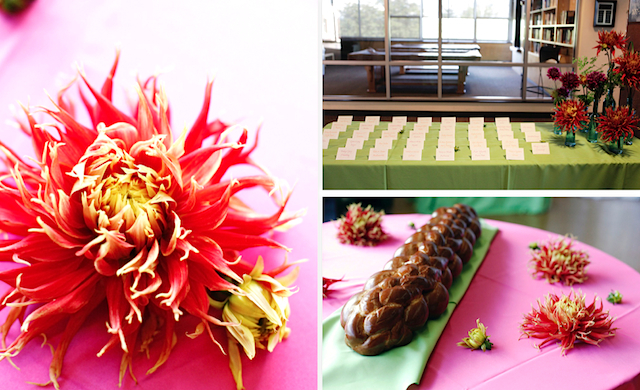 This playful and chic Bat Mitzvah was truly a special affair! 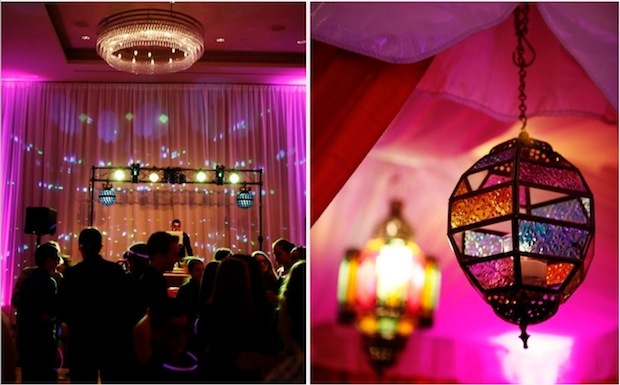 The magical evening was filled with all sorts of entertainment for adults, young adults and children alike, hosted at the stunning Four Seasons Hotel. 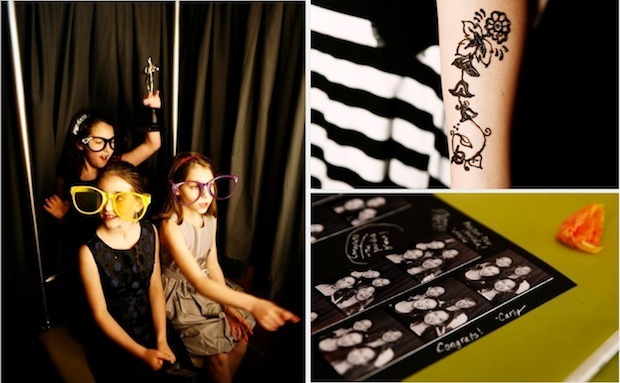 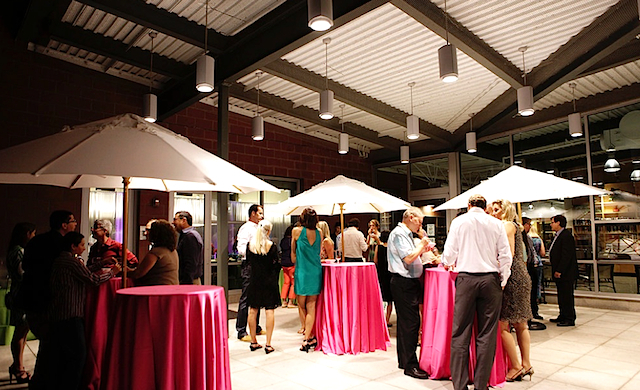 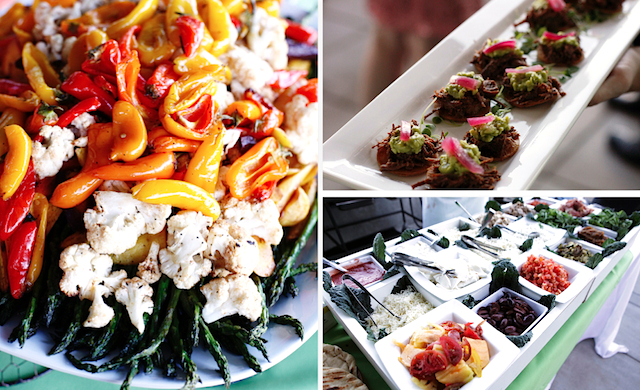 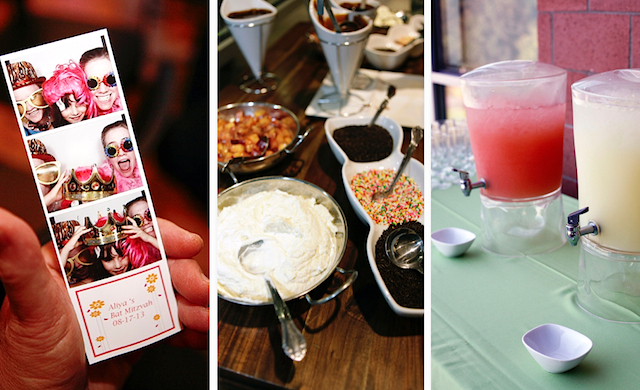 From scavenger hunts, prop filled photo booths, henna tattoos to dancing the night away, every guest enjoyed an evening of celebration and adventure. 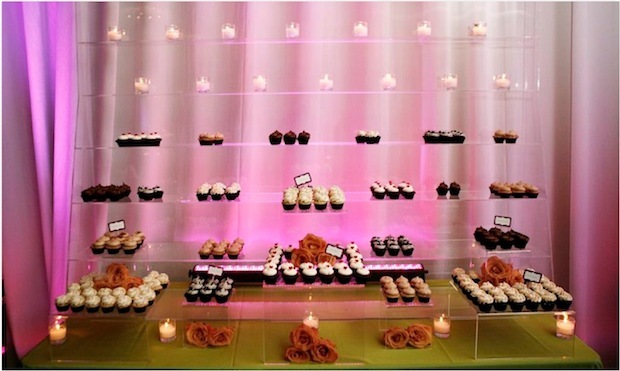 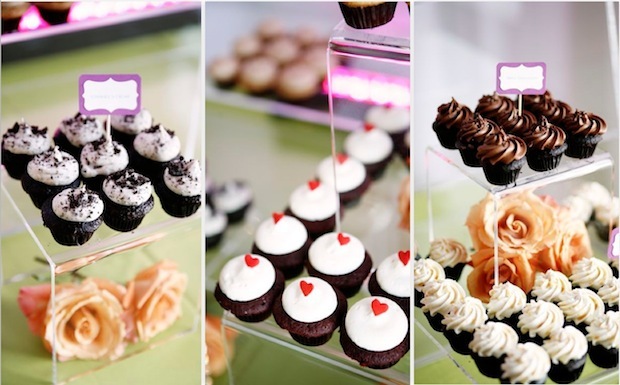 Not to mention the giant wall of custom Trophy Cupcakes, to add the icing atop the sweetly perfect event. 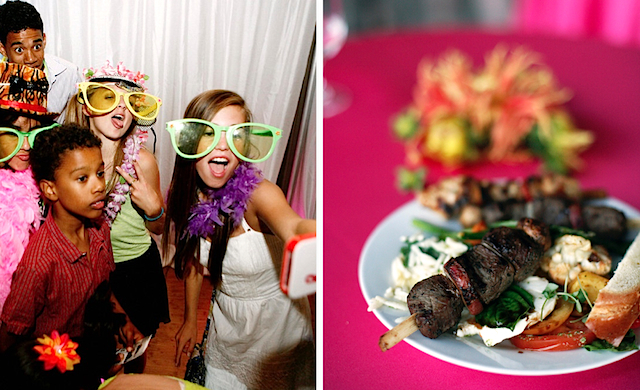 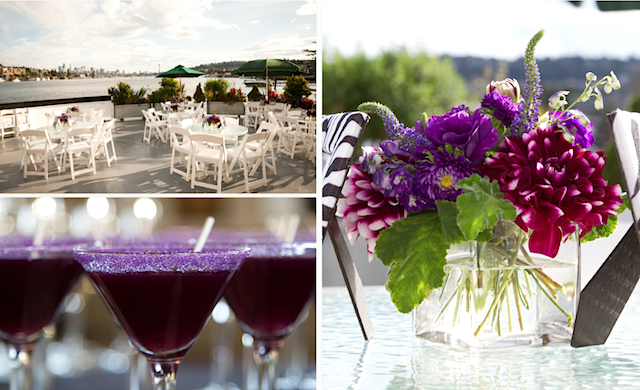 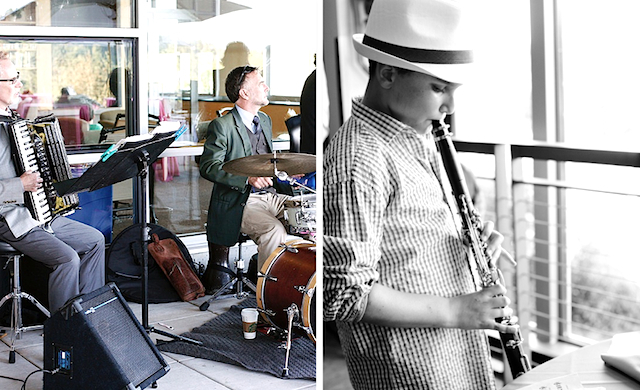 Please enjoy these photos by the talented duo at Belathee Photography who captured every detail as if you were there!